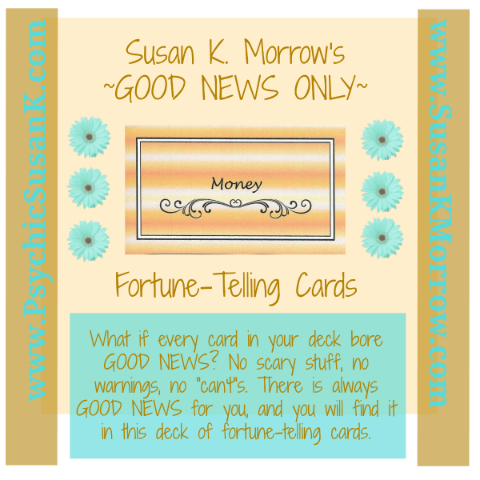 What if every card in a deck bore only good news? 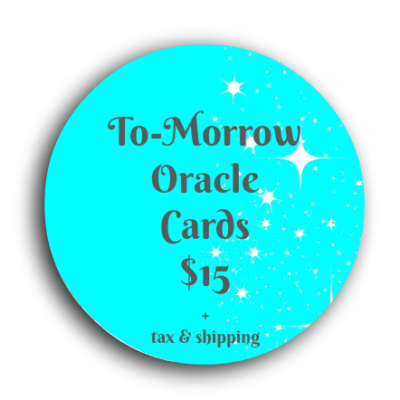 This is a deck of 48 oracle cards to help guide your life, answer your questions, and communicate with Spirit–and all in positive ways. 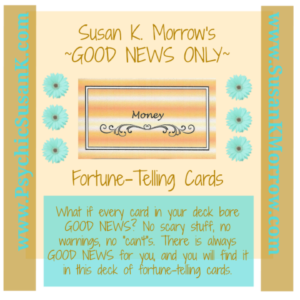 There is ALWAYS good news about something, somewhere, just waiting for you to hear the news and enjoy its manifestation.Each card bears a simple word or phrase, making them oh-so-versatile for readings, whether for yourself or others. 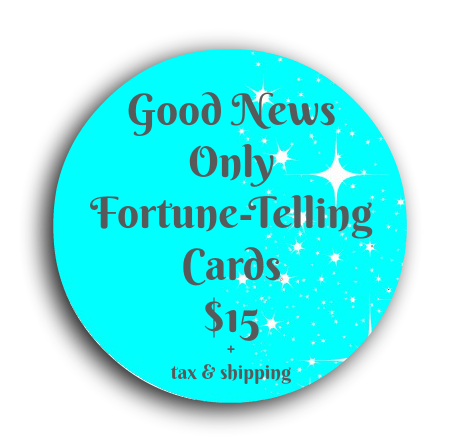 Each deck arrives in a crystal organza, drawstring bag, complete with instructions. Cards measure 3″ x 2.5″. Now in stock! Price includes tax $1.24 and shipping $2.76. Base price = $15.